Workshop 4200 proudly presents new works by Chicago artists Zach Balousek, David Criner, and Margie Criner. 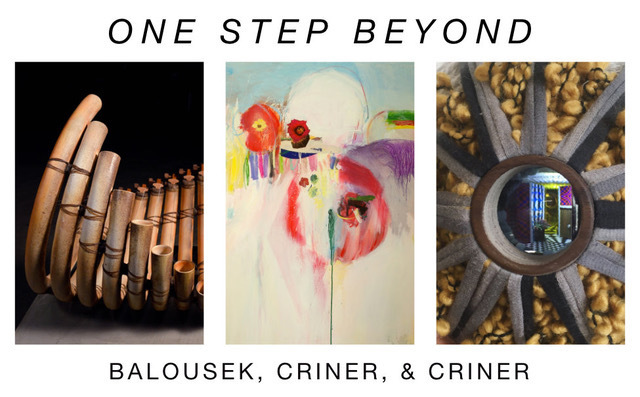 Exhibition includes interactive musical sculptures by Zach Balousek, abstract paintings by David Criner, and miniature sculptures hidden inside abstract sculptures by Margie Criner. Enter gallery thru WEST entrance located on Tripp Ave.
Free parking in east lot adjacent to building and on Diversey Ave.